We are all aware sticking to a strict diet can be difficult, and increasing your physical activity alone without eating the right foods, in the right quantities isn't enough to achieve those weight loss goals. 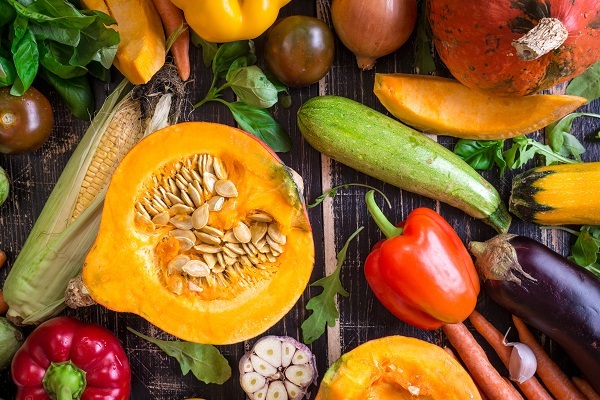 Eating a healthy, balanced diet is key to help you feel your best self yet, and keep you on track for the long run.Although every person has different preferences and goals, in order to successfully maintain a healthy-eating regime, you need to find a diet that aligns with your lifestyle. This equals six servings of veggies, four servings of meat or fish, three servings of dairy and two eggs. The immediately obvious pro of ketosis is improved fat loss. What better way to sculpt that fat from your body than to burn it off as energy? To do this, you have to eat fewer calories than you need for energy. You don’t have to eat a super-low calorie diet, either. Fasting, either a prolonged fasting in the morning (say, from midnight until noon) can really kick-start that ketosis. 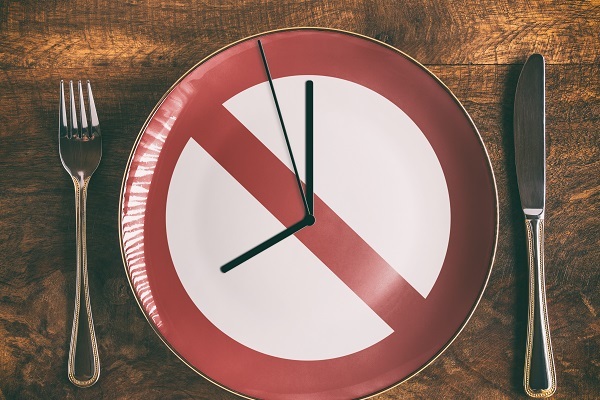 Here is more information on intermittent fasting. When you combine ketosis with an exercise program, you’ll probably notice an even greater fat-loss. So we’ve covered the fat-loss benefit, but did you know that there are medical reasons for going into and staying in ketosis? One of them is epilepsy management, and one is for cancer treatment. The major problem with ketosis is that some people don’t believe that high-level athletes can get enough energy from being in ketosis. These are people with high-energy jobs who also work out, or those who work out a lot, or those who are high-level athletes. 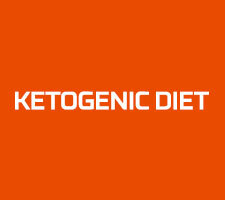 A second downfall to ketosis is that it is a very restrictive way to eat and a lot of people have trouble adhering to the diet. Social functions, outings, and trying to find appropriate foods at restaurants all work against someone who is on a ketogenic diet. 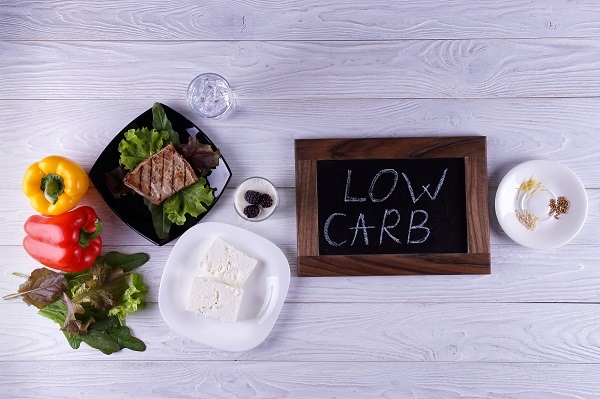 Also, a long-term, low-carb diet may damage the metabolism, particularly when combined with a low calorie diet and excessive cardio exercise. You are more likely to eat a clean diet without additives, preservatives, or chemicals. There are anti-inflammatory benefits from the plant nutrients in fruits, vegetables, oils, nuts, and seeds. If you are eating more red meat, you will get more iron. You may see improved satiety — a feeling of fullness between meals, due to the higher intake of protein and fats. Many people lose weight primarily due to the limited food choices. You don’t eat any grains or dairy which can be good for health and energy. 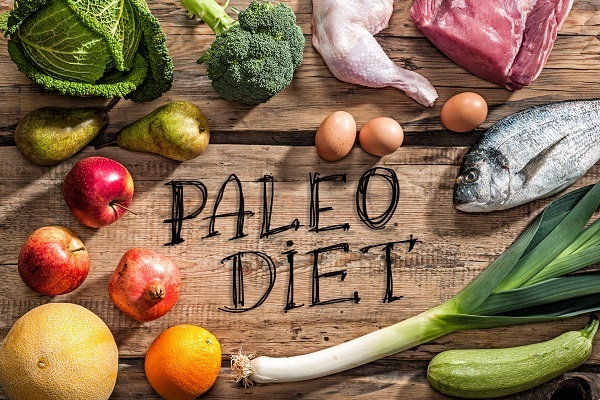 This diet can be difficult for vegetarians, especially since it excludes beans. Most athletes need between 3 to 6 grams of carbs per pound of their body weight, per day. This would be very hard to do with just fruits and vegetables. On a weekly basis, include six servings of fish, four servings of legumes, four servings of poultry, three servings of eggs and one serving of red meat. Because the Mediterranean diet is comparable to the AHA diet, it is no surprise that the Mediterranean diet promotes heart health. According to the AHA, the prevalence of heart disease is lower in Mediterranean countries than in the United States. A large percentage of total fat in the Mediterranean diet is from monounsaturated fat, which is largely responsible for the reduction in heart disease because it does not raise cholesterol levels the way saturated and trans fats do. 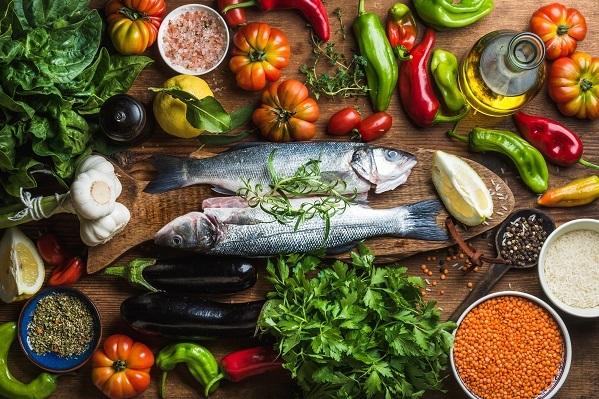 Other benefits on the Mediterranean diet include the high concentration of cancer-fighting antioxidants because of the emphasis on fruit and vegetables, promotion of regular physical activity to maintain a healthy weight and lower sodium intake due to the reduction of processed foods. 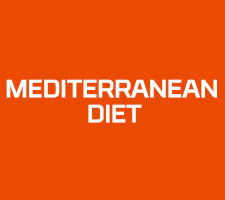 The Mediterranean diet does not state exact serving amounts per day, but rather lists total macronutrient distribution, which may be confusing for people. For example, the diet uses words such as" low to moderate intake", "abundance" and "often", which does not give exact amounts. Calorie totals and physical activity parameters are not stated, so those who are looking for specific measurements are at a loss. Lastly, moderate consumption of wine, from one to two glasses per day, is encouraged when following the Mediterranean diet, which may not be advisable for people taking certain medication, those with elevated triglycerides or who have pancreatitis. Like variety in their food. Enjoy a glass of red! Supplements are often required for vegan diets to compensate for calcium, vitamin D, vitamin B12 and iron deficiency. One of the immediate results of adopting a vegan diet is weight loss and this is a definite positive that attracts many people to veganism. 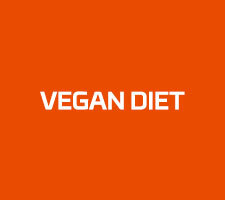 A vegan diet is much lower in calories than even a vegetarian diet, because in addition to knocking out the meat, you’re also knocking out high fat dairy products. The weight loss that results from adopting a vegan diet to the much lower fat content in vegetables, fruits and grains as compared to meat and dairy. Fat, also has a much higher volume of calories per gram (there are 9 calories in a gram of fat) than carbohydrates, where the calories-to-gram ratio is 4-to-1, so a diet made up of fruits, vegetables and grains is much lighter. Most vegans struggle with eating adequate amounts of protein. This is especially concerning for those who are trying to gain weight, as it is more difficult to hit macros.Although chances are you will get a hang of this in time, you might also find vegan diets hard to plan. The diets can also be carbs heavy. Vegans rely mostly on legumes, grains, vegetables and fruits for the bulk of their diet. As you have guessed it, all those foods include carbs. There is nothing wrong with an increased intake of carbohydrates. This can be problematic if those carbohydrates sources come from refined sugars and grains which lack any nutrition and can lead to bad weight gain. 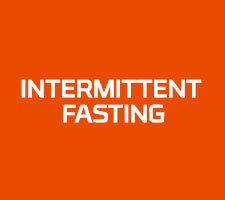 Intermittent fasting (IF) is a term for an eating pattern that cycles between periods of fasting and eating. It does not say anything about which foods you should eat, but rather when you should eat them. 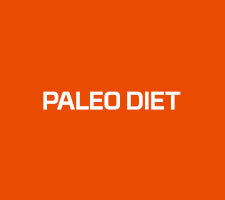 In this respect, it is not a "diet" in the conventional sense. It is more accurately described as an "eating pattern." Common intermittent fasting methods involve daily 16 hour fasts, or fasting for 24 hours, twice per week. Intermittent fasting is great for people who don't want to spend the majority of time calorie counting. IF may not be suitable for pregnant women and people with specific health conditions, such as diabetes, or a history of eating disorders. If going for periods of time without food doesn't bother you then this is definitely one to try. However if this can cause you to get light headed or dizzy maybe steer clear.